We have come to globalization era. Everyone is free to get in touch with people around the world with variety of goals and fields such as business, education, tourism and so on. To smoothen those activities, of course, by having effective and clear communication. In making true, language plays the role. English has proved its role to link variety of fields in global community and English is the most widely used language in the world. In short, English is inevitable in modern society. To compete in global era, everyone or companies should be able to communicate in English either spoken or written work. To help you successfully master the English Language, ETC exist and proudly offers various programs that meet your needs. In order to have competitive advantages to other language institutions, such as international standard curriculum, effective teaching and learning methods, ETC has always been following the latest methods of teaching and learning English. We do hope that you can take part in our programs and join ETC. Our solid team consisting of very qualified instructors and always dedicate their knowledge and expertise to support satisfying your needs throughout your time at ETC. 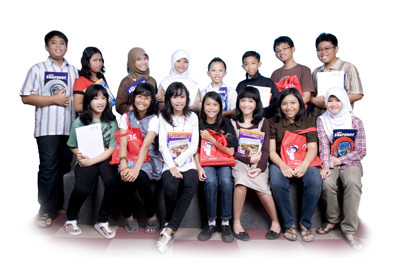 The team will provide you with assistance and guidance in improving your English proficiency. 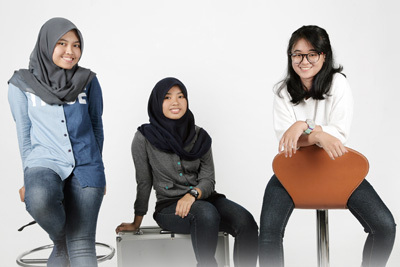 We wish you will enjoy and have exciting experiences here and get your success afterward. 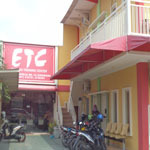 ETC was established on September 15, 2004, It was located on Jl. Mangga No. 1 Karawang. We started our program by having cooperation with college and company. We just had conversation program for the first time. 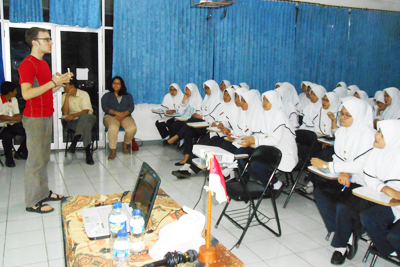 We covered conversation for Poltekkes Bandung, Perum Peruri and PT. 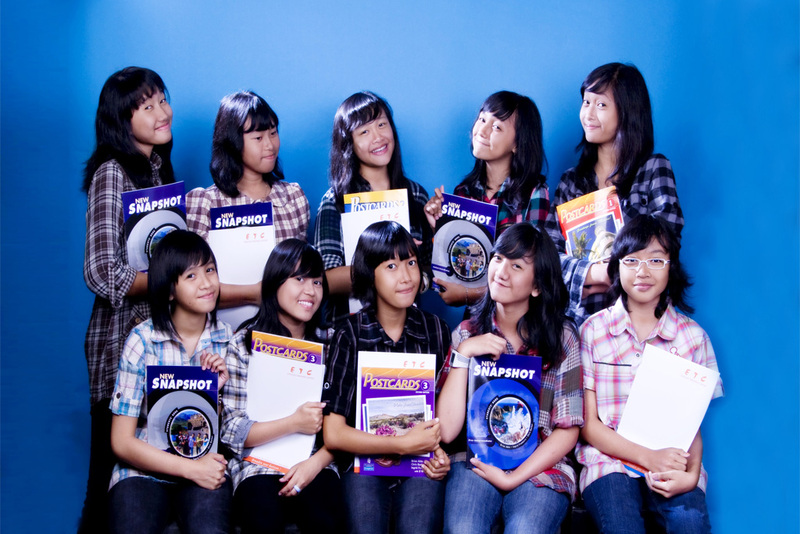 Uni Charm Indonesia.